ASB started Wellness Week, an entire week dedicated to addressing students’ high, unhealthy stress levels through a combination of activities. 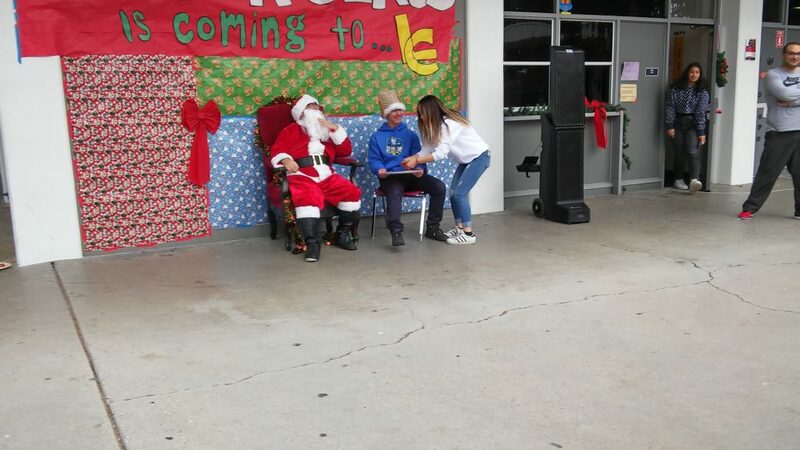 Different videos were shown to students in their classrooms every day, and ASB held different activities to engage students during lunch. Staff members took a picture with ASB members. 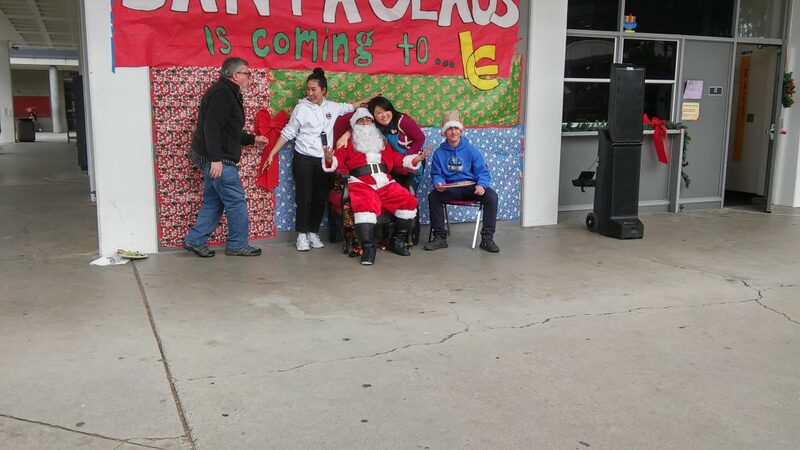 ASB members posed in their costumes. 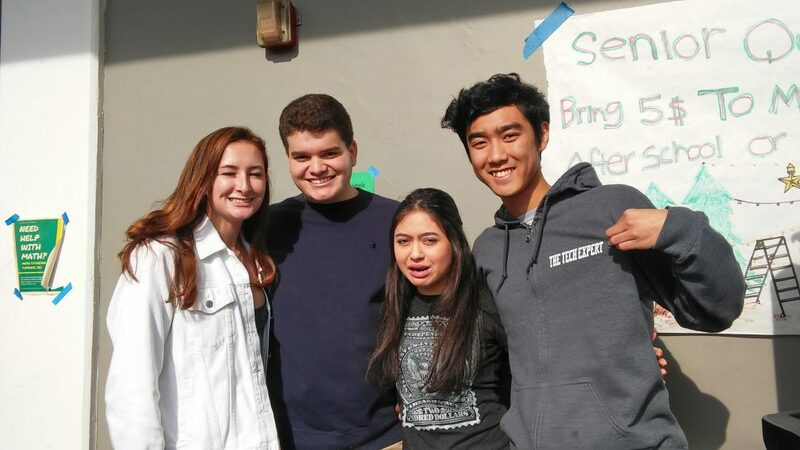 ASB members smiled as they helped run a day of wellness week.